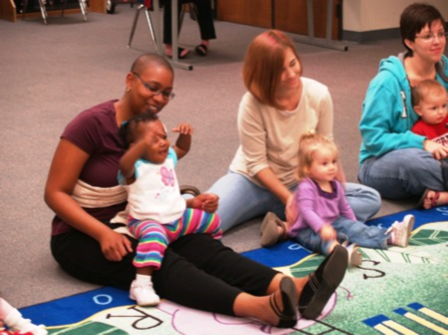 Have fun with baby and other caregivers as we bounce, sing, read, and rhyme! No registration required. Ages 0 mo.-12mo.